Feeling burnt out is not fun! Whether it's from a job, relationship, or dealing with an illness, feelings of burnout can negatively impact our mental, emotional and physical health. On this episode, radiation oncologist Matt Mumber, MD, shares information from lectures he's done to help doctors and patients alike break free from burnout. 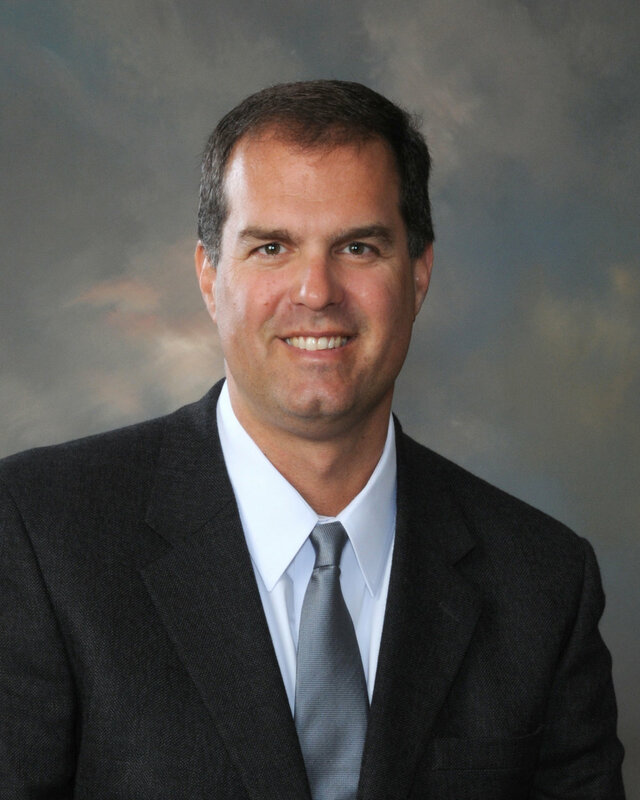 Dr. Mumber is a board certified radiation oncologist who specializes in integrative oncology. He is the co-Director of the Harbin Integrative Oncology Program at the Harbin Clinic in Rome, GA, and the founder of Cancer Navigators, a non profit nurse navigation and educational resource for those touched by cancer. He received his doctorate from the University of Virginia and also holds a fellowship in integrative medicine from the University of Arizona. In 2010 he was named a Distinguished Cancer Scholar by the Georgia Cancer Coalition and received a five year grant to support his research in integrative cancer care.